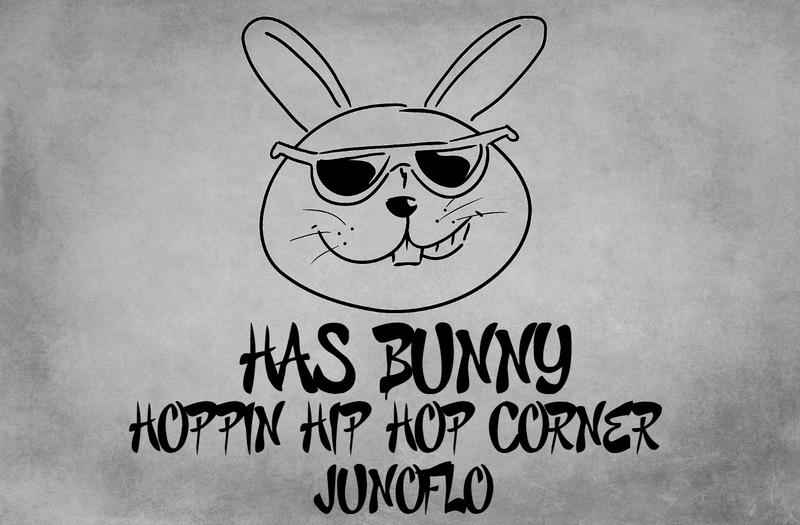 HEY EVERYONE, Welcome back to the HOPPIN HIP HOP CORNER, It's ya girl Bunny here. 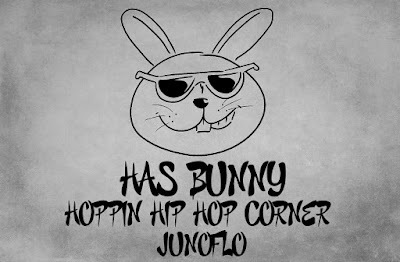 And today we are going to talk about Junoflo's new single. 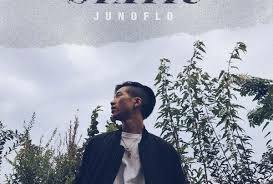 On September 15 Junoflo released a new single Static. I love Feel Ghood Music they have a lot of really good artist. I like this song. The old school beat really fits his type of flow. I'm excited about his new album coming out and also about how far he goes in SMTM 6 (stay tuned and read ;) ) He had one come out on the 13 as well called "Good morning" and I liked that one as well. I liked him in SMTM5 and I was so sad when he got eliminated so I'm so happy he's back and I hope he makes it. FIGHTING JUNOFLO!!! Show Me the Money 6 round 1 !!!! !